Glass Is Out! So Here Is A Review Of Split! Glass dominated the box-office this last weekend, but because I had not seen Split, I figured I needed to rectify that before going to see the last movie in the Unbreakable trilogy. Split is unquestionably an M. Night Shyamalan movie. 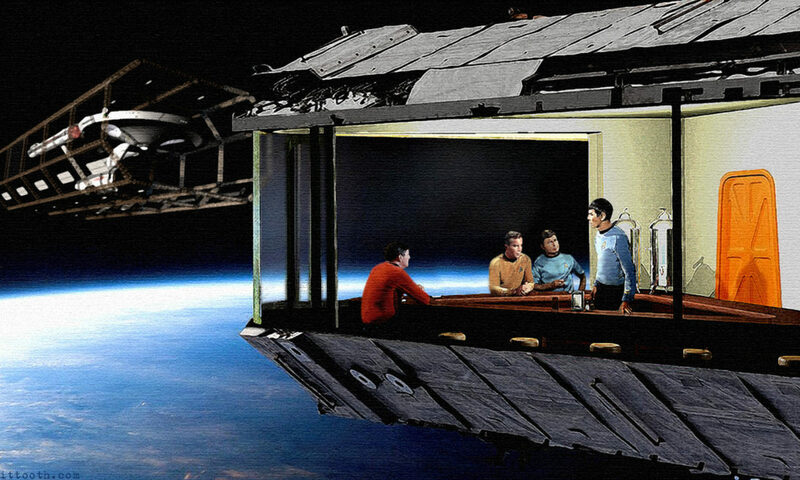 With its deliberate pacing and sullen mood. Split takes itself very seriously. I would not say it is one of Shyamalan’s best movies, but it is far from his worst. Split starts with three girls being abducted after a birthday party. The girls, played by Anya Taylor-Joy, Haley Lu Richardson, and Jessica Sula, are informed that they are to be sacrificed to ‘The Beast’ who is one of Kevin Crumb’s (James McAvoy) personalities. The girls of course will try and escape while McAvoy wears different sweaters and uses different voices to torment them. All kidding aside, McAvoy gives a great performance. It must have been fun as an actor to play so many very different characters while trying to link them all together. 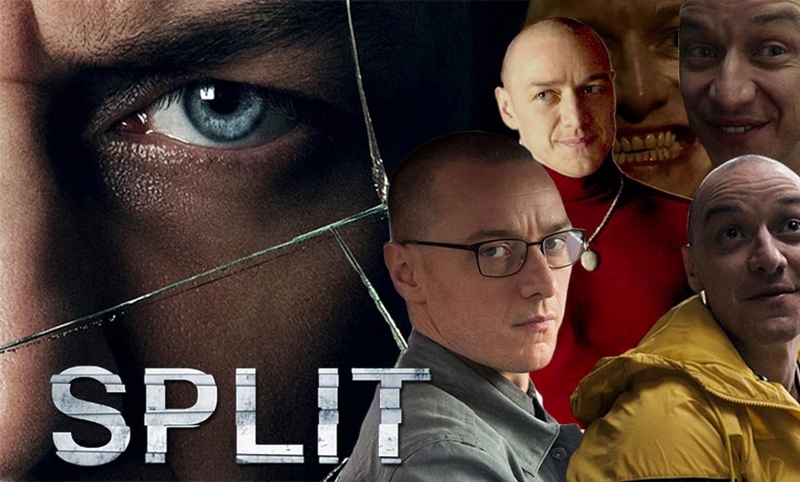 Without his performance, Split would have been a bore. Which is true of most M. Night Shyamalan films. Because of their slow pacing, if the people on screen are not engaging you get the Lady in the Water instead of the Sixth Sense. The biggest problem with Split is that it is very linear. I am not saying all M. Night movies need a twist, but it is always nice if there are a few turns on a filmic journey. Split is a straight shot. This movie is about three girls in peril because of the actions of a mentally ill creep. Full stop. It is almost as if Shyamalan wanted to prove he could apply the hallmarks of his style without a surprise ending. It mostly works. Between the mood and the great performances, Split is an interesting film. It is shot well and doesn’t outlast its welcome, so while it isn’t worth running out and adding to your Blu-Ray collection, it is worth a cheap rental or a watch on Netflix or whatever streaming service it eventually lands on. Split has me excited for Glass just to see how this movie fits in to Unbreakable’s universe. Which I guess means I enjoyed myself. Previous PostPrevious A Very English Scandal Is Very English! Next PostNext Shmee Takes A Ride With Bumblebee!